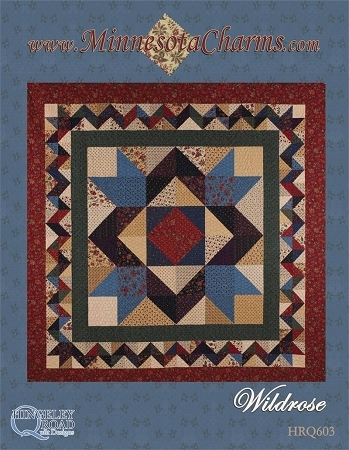 New Pattern from Hingeley Road Quilt Designs. Available May 2009. Color, full page pattern using 36 layer cakes, 144 charms and border/binding yardage. Queen/King Size.